The SP Jain PGPM is one of the most prestigious MBA programs in India. 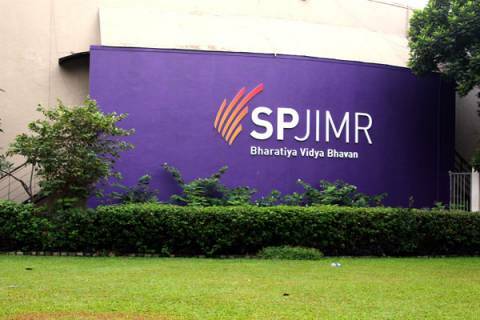 Offered by the SP Jain Institute of Management and Research (SPJIMR) in its Mumbai campus, the program has acquired a strong reputation over the last few years, very much in vogue with that of other prestigious one-year MBA programs for experienced professionals in India, such as the ISB PGP, IIMA PGPX, IIMB EPGP, and IIMC PGPEX. 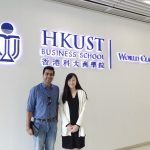 The program has one of the highest returns on investment for any similar MBA program in India, with program fee of INR 1.65 million (16.5 lakhs), and an average outgoing salary of INR 1.75 million (17.5 lakhs, including bonuses). 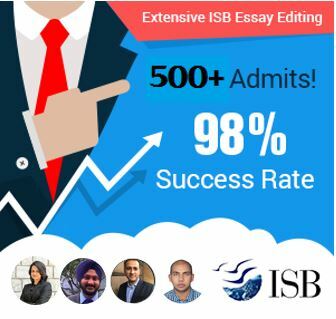 This is much higher than the ROI offered by even the IIMs and ISB, and this is why the SP Jain application is seeing rising numbers every year. Placements for the SP Jain PGPM have been robust, with top recruiters across the domains of Marketing, IT, Finance, and Operations recruiting students well before they even graduate. The SP Jain PGPM also has a strong international component, and tie-ups with prestigious global schools such as Cornell Johnson and Texas McCombs for the international component. With these elements, the program is gaining popularity every passing day, and more and more aspirants with work experience are looking at it as an option. Through this post, we cover briefly the elements of the SP Jain PGPM application. While these essays are short and to the point, they are your opportunity to differentiate yourself in this stage. Do not simply list down myriad corporate awards without contextualizing. Similarly, for essay 2, make sure you understand the question and address it with a response that demonstrates versatility (that can be either in the professional or the personal context). Essay 3 can be tricky, and usually requires applicants to dig deep and find a relevant example to state – usual things like lack of opportunities, academic struggles, or professional struggles, if used as examples here, will have little impact. For essay 4, SP Jain PGPM is trying to gauge your leadership potential, so stating small examples of managing teams is not doing your candidature a favor. Overall, shorter word limits only put more pressure on applicants to come up with stronger responses. Give the SP Jain PGPM Application Stage 1 essays the thought and attention they deserve. After you submit your application to the SP Jain PGPM program admissions at this stage, you will be notified in 1-2 weeks on your progress to the next stage of the process, if you have been selected. – Given the specialization preferred by you, list below the roles that best describe your aspirations post PGPM. – How has your professional experience shaped your current competencies? – Describe situations where you have brought about improvement either in yourself, your workplace or society. – SP Jain PGPM is a highly competitive program. It is looking for achievers (both academic and professional) and so it highly values any achievements you can show from your projects or your college life. For this reason, you should steer clear of mentioning minor work wins as achievements. Dig deep, go through appraisals, projects, and professional accomplishments, and select only the best points to highlight. – International experience is an important consideration for SP Jain, as around a third of the incoming class every year has it. – Competencies and skills that your work has given you are very important for SP Jain. 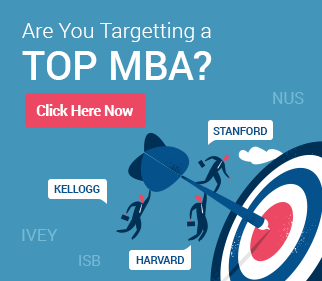 These are mapped to your stated post-MBA goals. Expect a lot of questions around these in the SP Jain PGPM interview. – The last three essays, which are experience based, are your opportunity to show leadership, maturity, and strong problem solving. Remember – SP Jain PGPM values students who are not just individual contributors, but also team players. The program also values leadership in a social context (this is one of the major planks highlighted by the school itself), so ensure that you can cover leadership in this context in detail, and by showing impact. – Finally, remember that it is not just the examples you choose that matter, but also how you portray those examples, keeping facts as well as achievements and impact in mind. The final aspect of the process is the interview. Please note that there is no further shortlisting for the interview. All applicants who clear Stage 1 of the PGPM admissions process are required to first submit the profile sheet, and then take the interview around a week after the last date of submission for the profile sheet. Click here to read more about the SP Jain PGPM interview, including common questions that are asked. Need help? Work with the best! GyanOne has helped dozens of top applicants make it to the SP Jain PGPM. If you are looking for outstanding MBA Admissions Consulting for the program, please email us or call us today. We will be glad to discuss your profile and suggest how we can help. 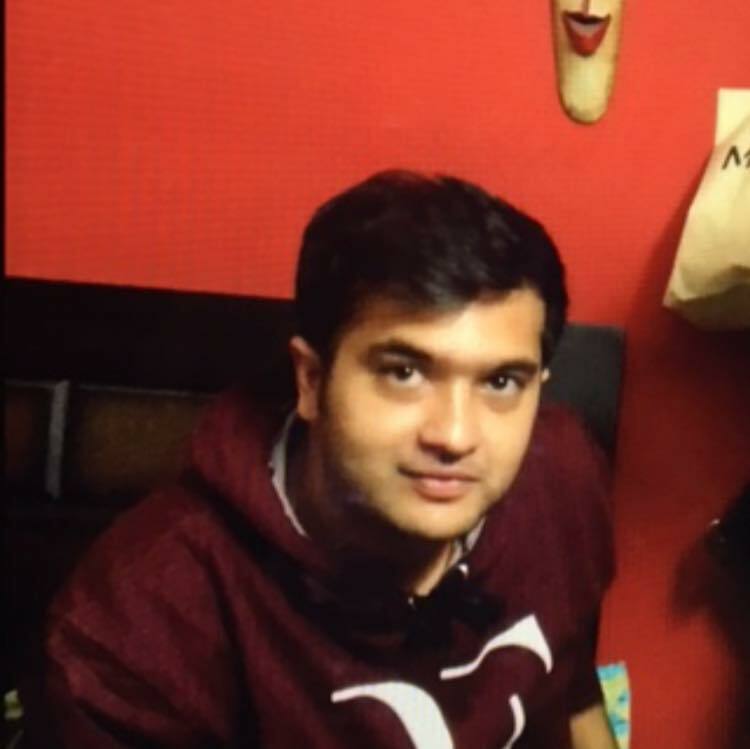 Need help with my application for mba in indian b-schools.